“This morning was fantastic – interesting and engaging (and concise!) speakers in a very special venue. I thoroughly enjoyed it.” Kim Swan, Senior Manager, International Regulatory Affairs, Lloyd’s. We are thrilled to announce the ten candidates who have been selected to go through to this year’s Future Leaders Award shortlist. We had a fantastic selection of applications this year from a wide range of industries and locations in the UK. This made the judging very difficult, but we’re very happy with the calibre of our final ten. Hosted by ICAEW, the 6th Future Leaders Award Launch evening will take place on 16 March at Chartered Accountants’ Hall in the heart of the City of London. The theme of this year’s Future Leaders Award Symposium, which is linked to the Awards Ceremony, is The Digital Leader. 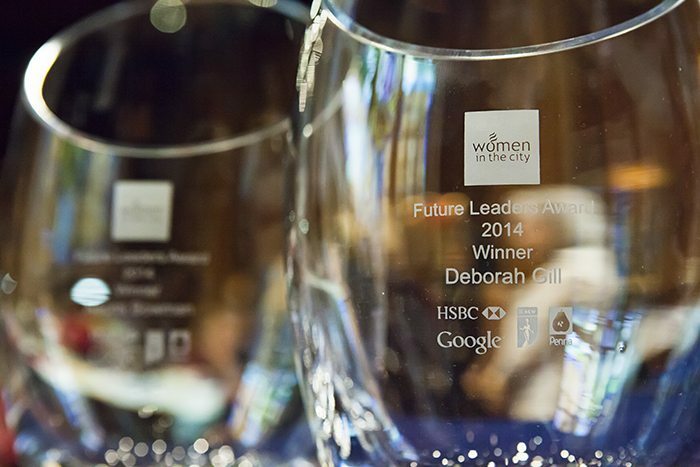 Now in its 6th year, this UK-wide Award identifies high potential women at the transition between management and leadership. 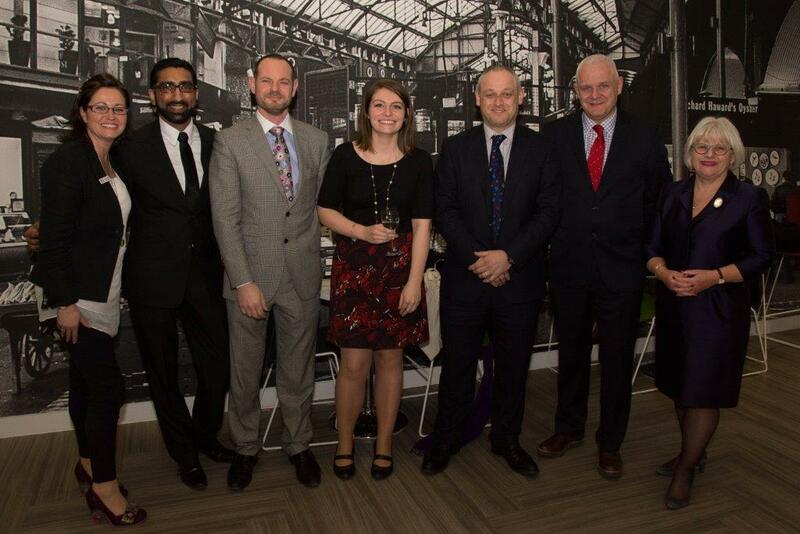 The prize includes a place on the ICAEW’s Women in Leadership Programme. The award is open to women working in organisations employing 250+ and includes those employed in the public, private and third-sector. This is a well-established award that attracts high calibre candidates. Why sponsor Women in the City? Email to arrange to discuss this sponsorship opportunity in more detail.